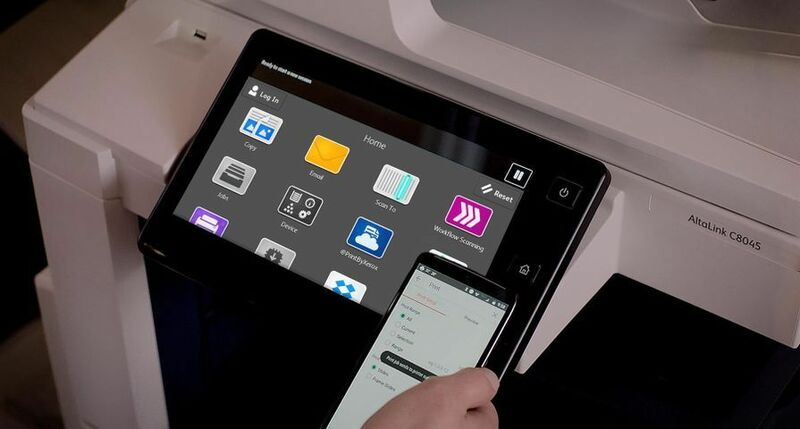 Uxbridge, UK, July 19, 2010 – Xerox today announced the WorkCentre® 3550 A4 black-and-white multifunction printer (MFP) designed for busy work teams in both the small and medium size business (SMB) and the large enterprise. 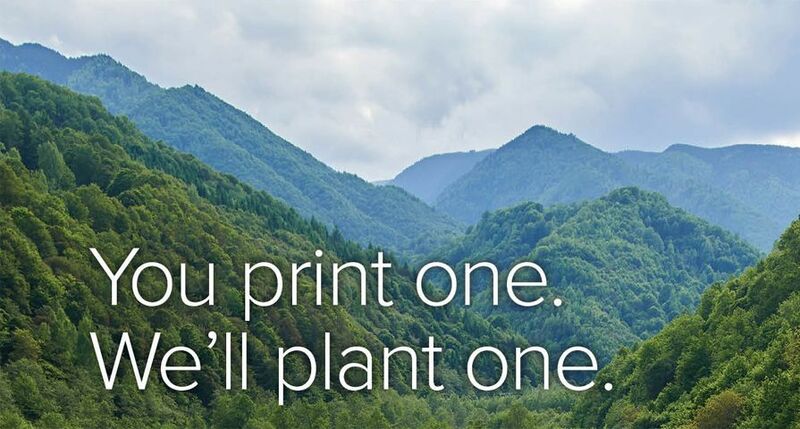 The Xerox WorkCentre 3550 prints at speeds up to 33 pages per minute, offers 1200 x 1200 enhanced image quality and a paper capacity of 550 sheets, expandable to 1,050 sheets. 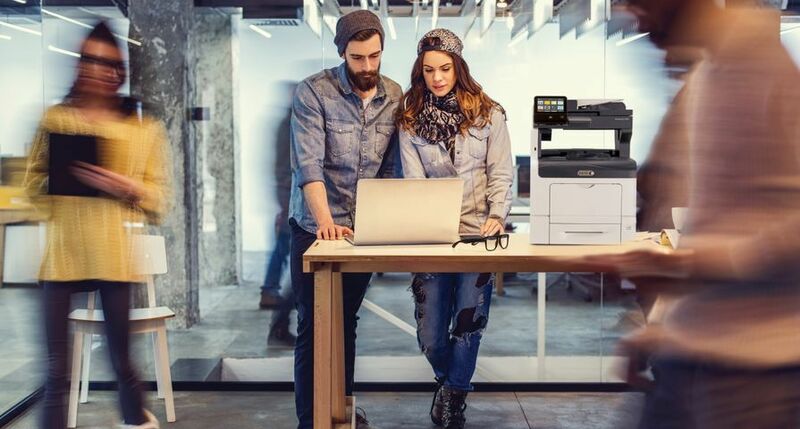 “The WorkCentre 3550 offers all the essential features required in today’s busy office environment combined with robust performance and advanced scanning features,” said Malcolm Glynn, Marketing Manager, Office, Xerox UK. 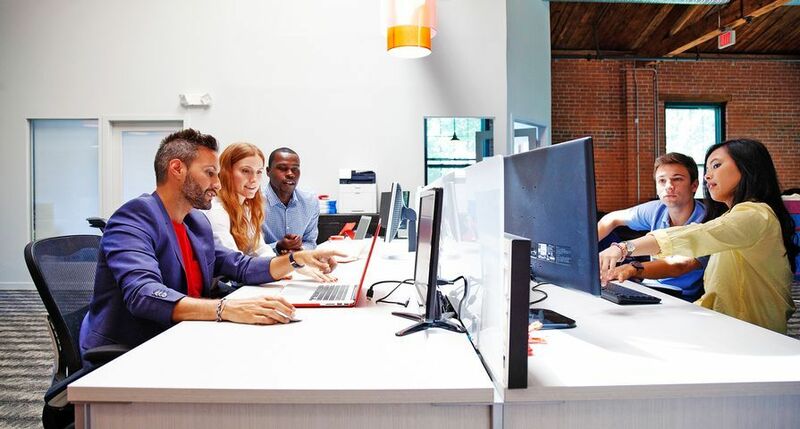 The WorkCentre 3550 offers strong network features, including colour scanning, scan to email with LDAP, network scanning to FTP, SMB, and remote management via CentreWare® Internet Services. The user friendly control panel with efficient menu layout and a conveniently located USB memory port help make the WorkCentre 3550 extremely easy to use. 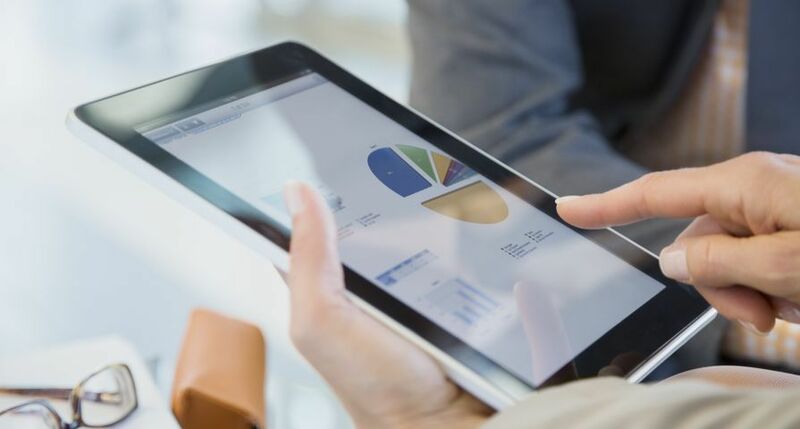 Advanced faxing capabilities include Embedded Fax plus Fax Folders and fax forwarding options. 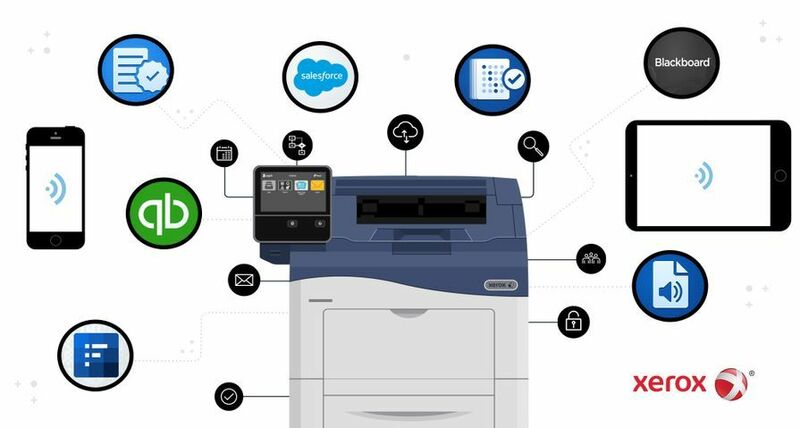 The secure fax and secure print capabilities keep documents secure until released by a PIN. The 60 sheet duplex automatic document feeder (DADF) offers convenient, money saving, two-sided output across all features. 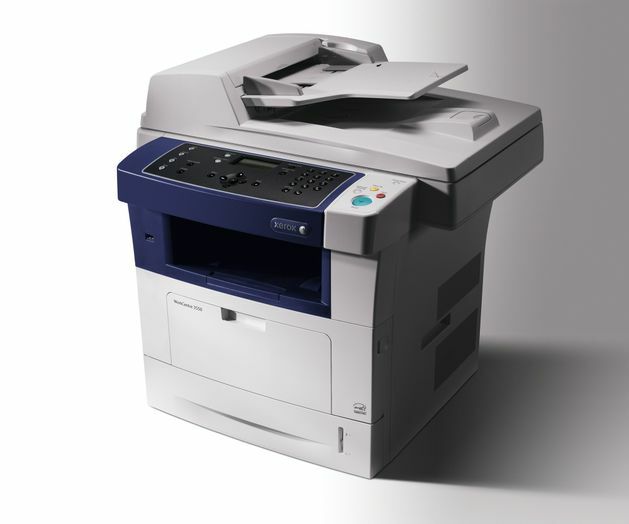 Other cost saving features include toner-saver and power saver modes as well as N-up printing and ID Card Copy. The compact WorkCentre 3550 is available in three variants: the WorkCentre 3550X, the WorkCentre 3550XT and WorkCentre 3550XTS. 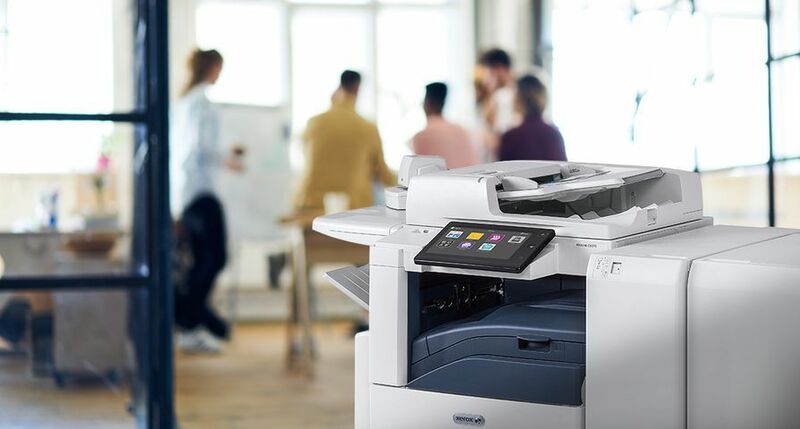 Priced from £985, the ENERGY STAR® qualified WorkCentre 3550 is available immediately through Xerox’s direct sales force, resellers, concessionaires and distributors. 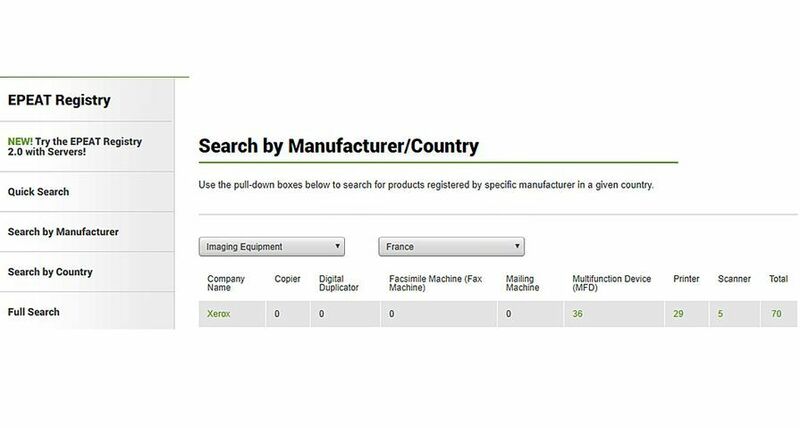 Xerox®, WorkCentre® and CentreWare® are trademarks of Xerox Corporation in the United States and/or other countries.